Hit the Road with Peter Sagal Learn more about the series. 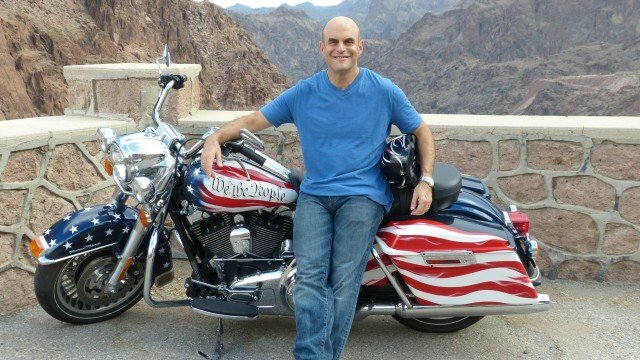 Watch the Trailer Meet Peter Sagal and get a taste of his journey across America in search of the Constitution. 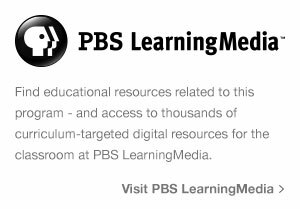 Why learn about the Constitution? 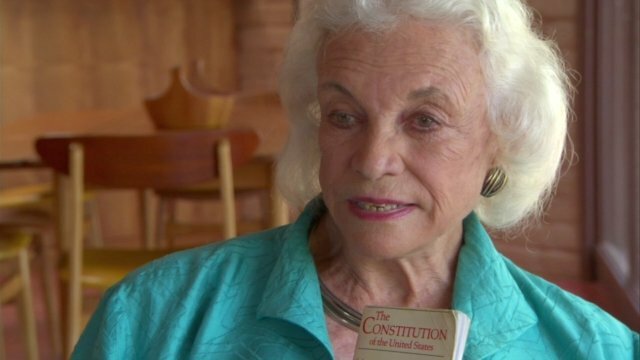 Justice Sandra Day O'Connor explains its importance. Does the Constitution have what it takes to keep up with modern America? 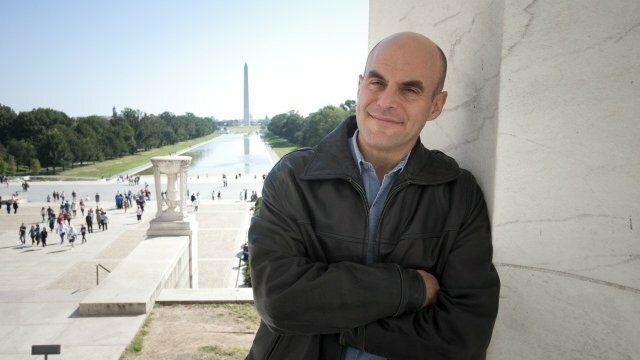 Join Peter Sagal, host of NPR’s Wait Wait… Don’t Tell Me! as he hits the road to find out. Traveling across the country by motorcycle, Sagal is in search of where the U.S. Constitution lives, how it works and how it doesn’t… how it unites us as a nation and how it has nearly torn us apart. 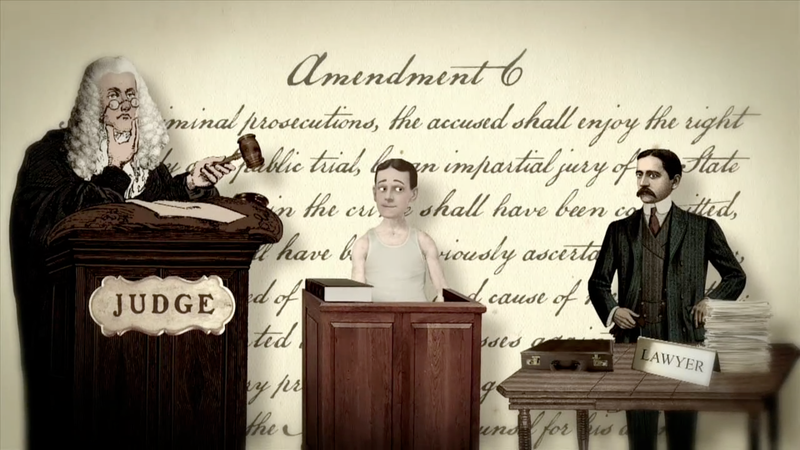 CONSTITUTION USA is a production of tpt National Productions in association with Insignia Films. 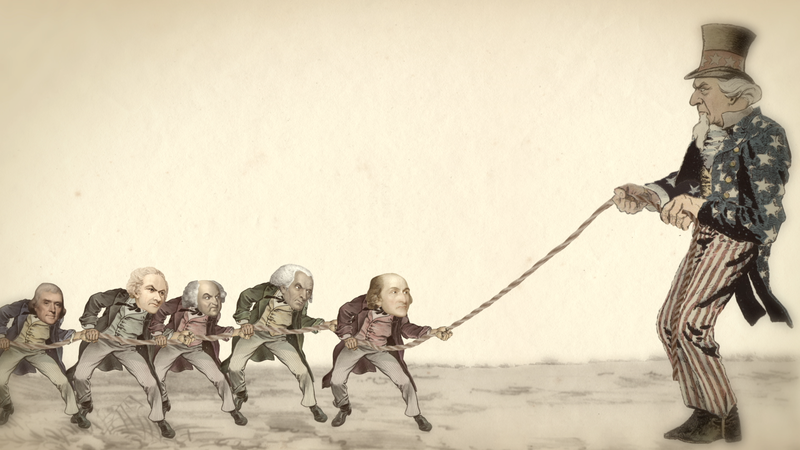 Learn more about the concept of federalism and how it shaped our country. Some think these are the three most powerful words of the Constitution. Think You Know Your rights? 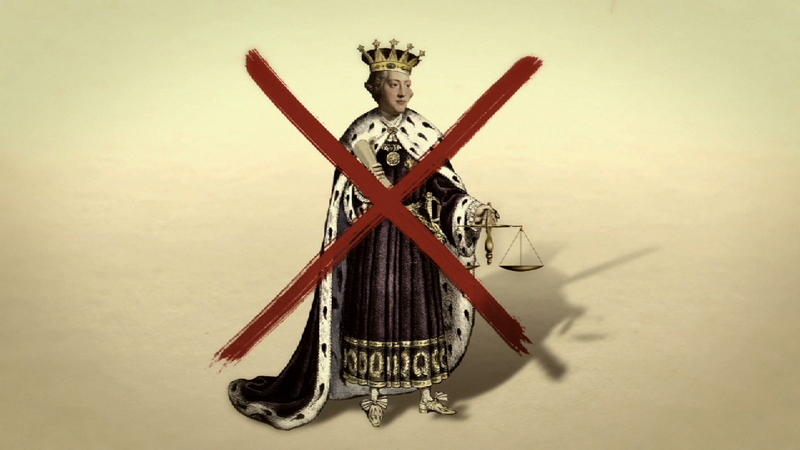 What is a right, and where does it come from? 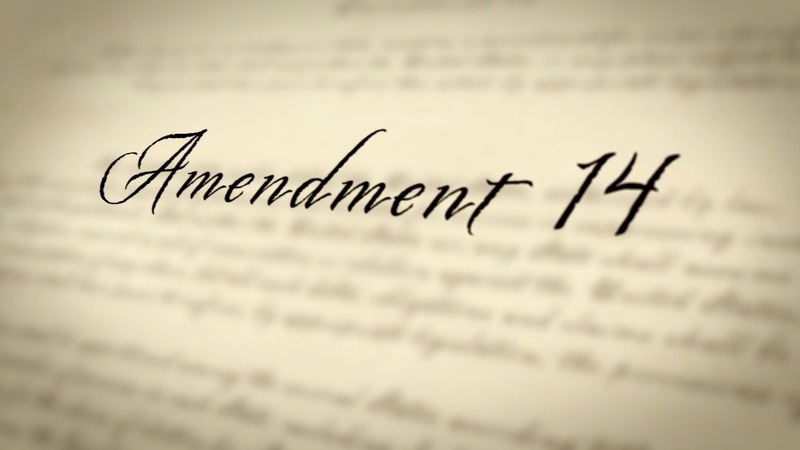 The Fourteenth Amendment changed the Constitution forever. Has it gone far enough?